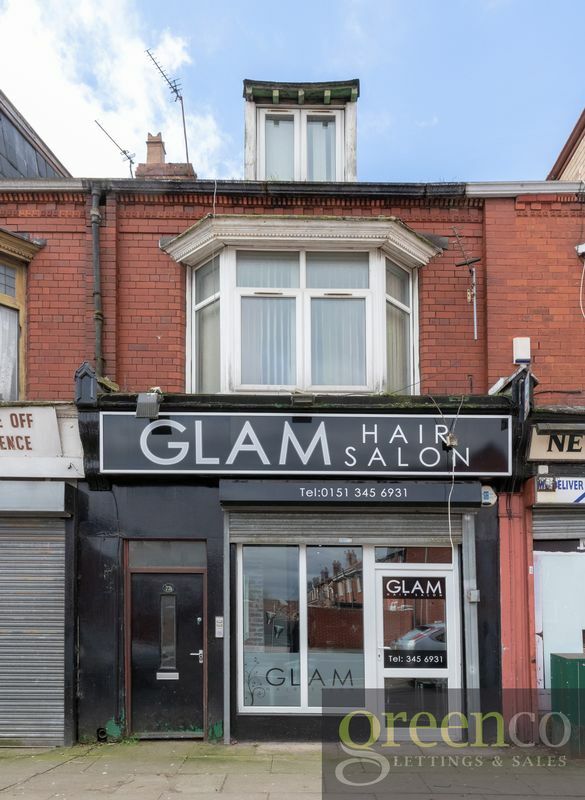 Greenco Properties are delighted to present this 1-bedroom flat situated on top of a hair salon, in the upcoming area of L9. 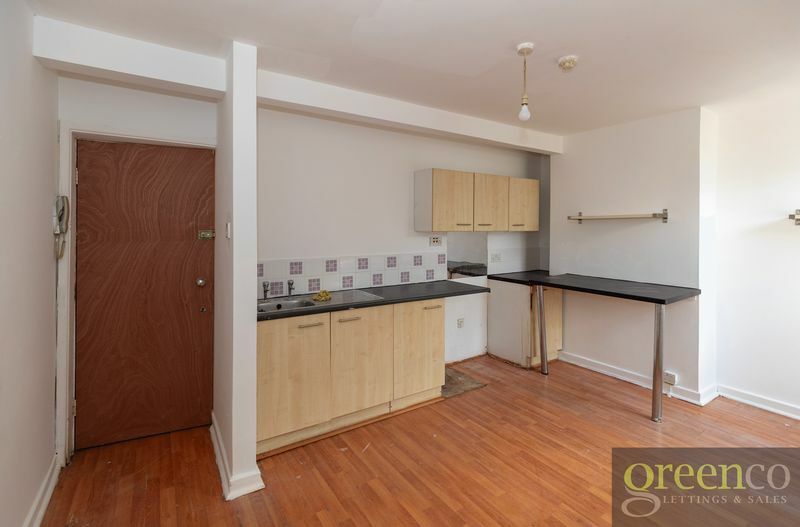 When entering the property, you are greeted with the kitchen which contains dark counter surfaces, accompanied with sand-coloured cupboards attached to the walls and below the surfaces. 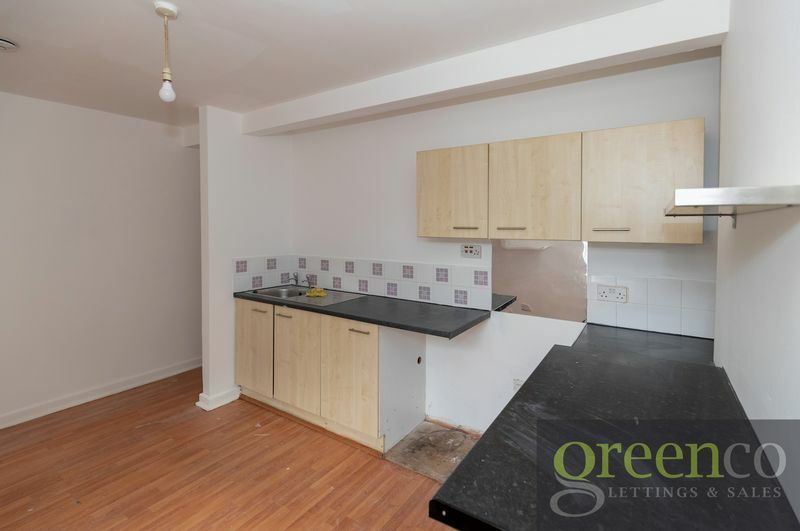 The kitchen expands into the reception room, revealing a studio-like living space - this is presented with white walls and wooden flooring creating the bright and airy living space seen above. 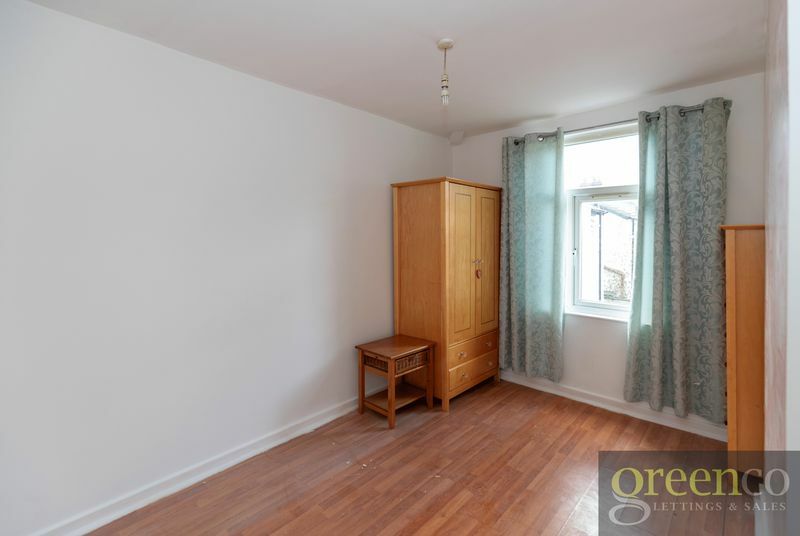 On from the living space, there is a spacious bedroom decorated with the same white walls and wooden flooring. 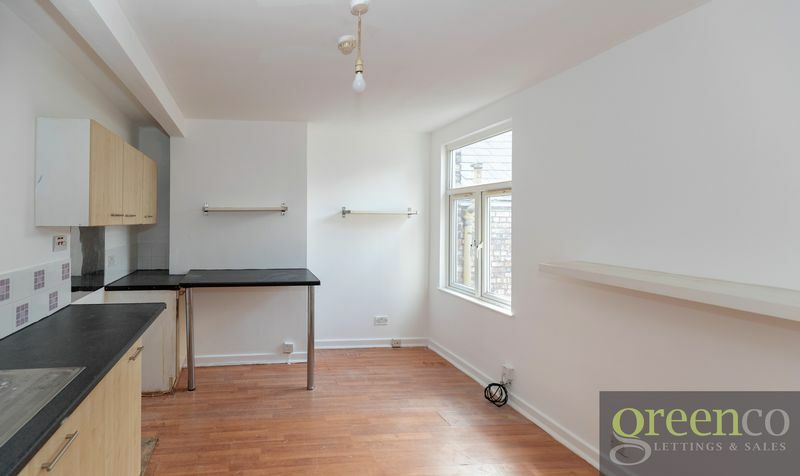 Although not a double room, the large window brings light into the room and creates a more spacious feel, perfect for any tenant searching for their own apartment. 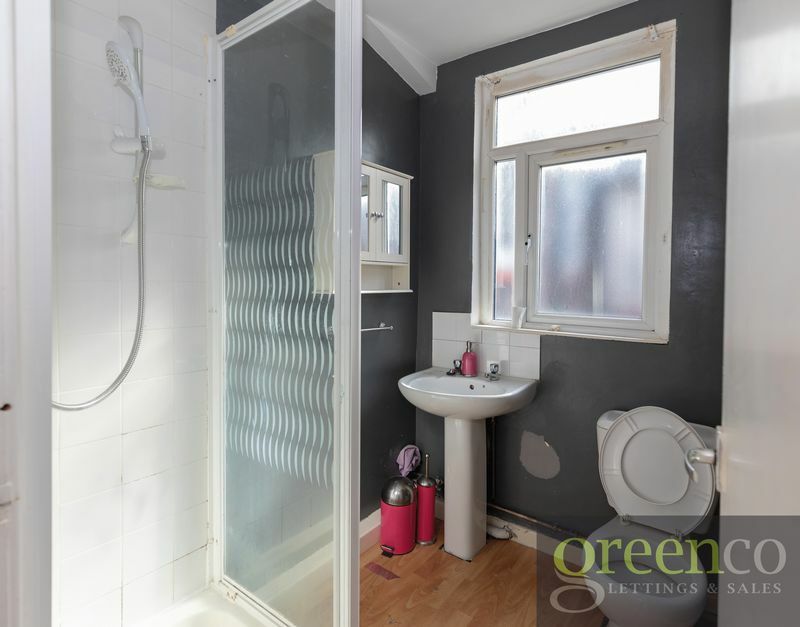 The bathroom comprises a 3-piece suite, accompanied with beautifully presented dark walls and the lovely classic wooden flooring found throughout the flat. 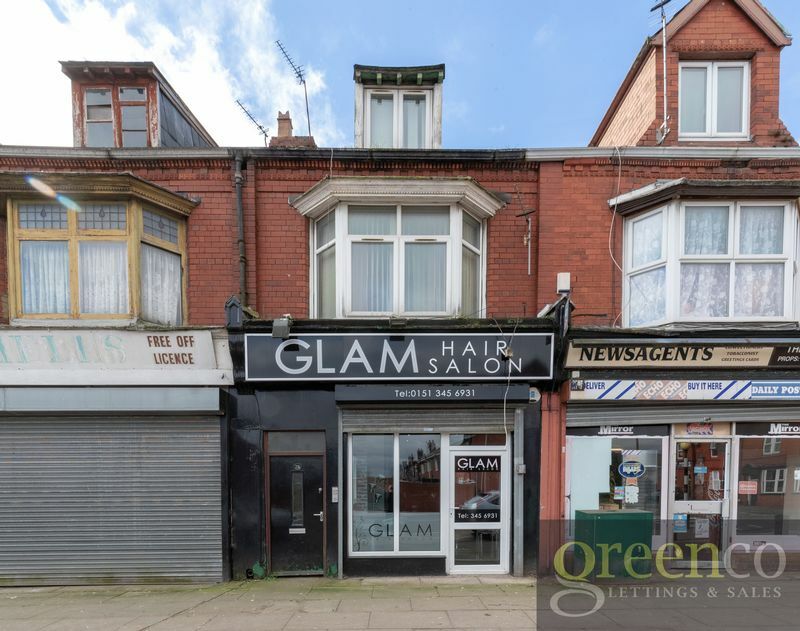 Situated in the prime location of L9, close to all local amenities and transport links. 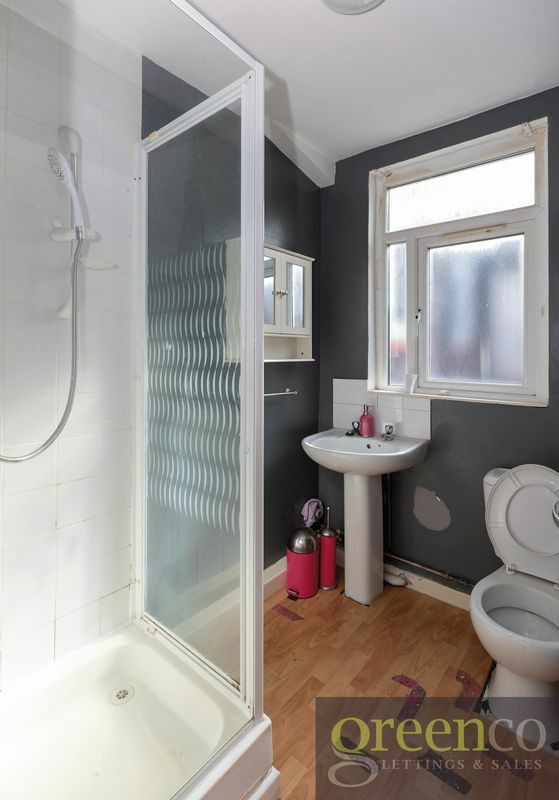 This property is a cache not to be missed and so early viewings are advised to avoid disappointment.